Shopping around for a trusted and reliable carpet cleaner? 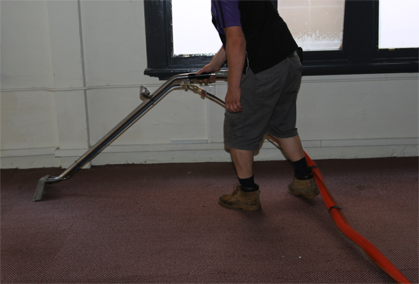 The Squeaky Clean Team specialises in providing thorough and deep carpet cleaning for Greensborough residents and businesses. Whether you’re coming to the end of your lease or you simply want to give your home or office its yearly spring clean, you can rely on the Squeaky Clean Team to apply the most effective techniques that get the best results, all while using products that aren’t harmful to the environment. 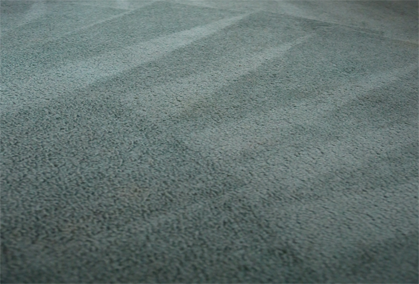 You can rest assured that when you call us for carpet cleaning in Greensborough, your carpets will be left looking and feeling fresh and healthy. 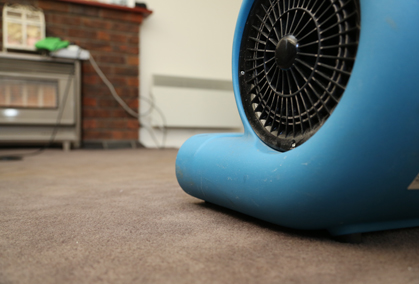 With all the allergens, dirt and dust that can be found in carpets, you need a carpet cleaning service that doesn’t just treat surface stains. 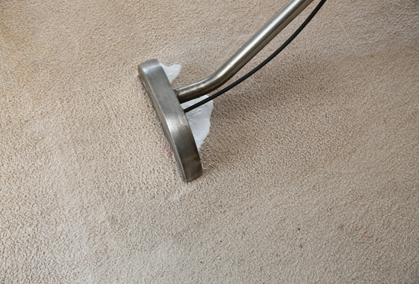 Fortunately, the Squeaky Clean Team has the experience and skill to get beyond the surface and deep into the carpet fibres to deliver results of a superior standard. 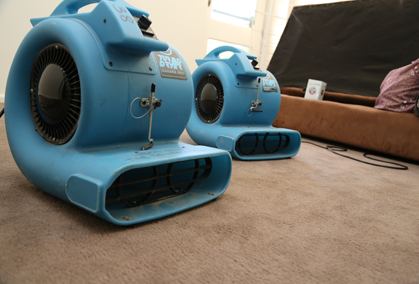 With same-day services and affordable prices, it’s no surprise why local residents and businesses turn to the Squeaky Clean Team for carpet cleaning in Greensborough. Give us a call today on 1300 682 563.